Gabriel Dayley studied International Relations at Pomona College and received his master’s in International Peace and Conflict Resolution at American University. 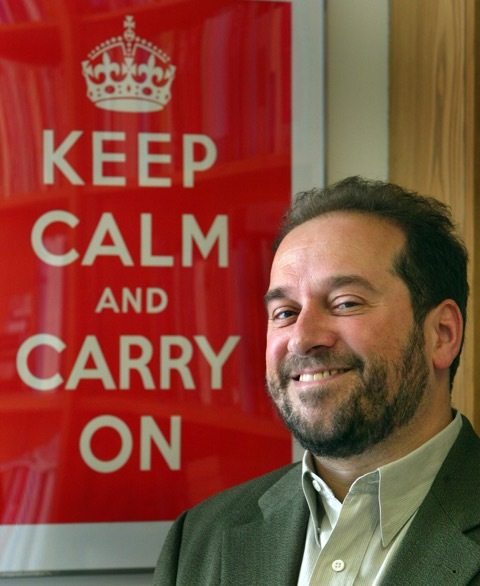 His academic and professional interests include the construction of identity in conflict, methods of empowering women in conflict environments, dialogue as a tool for shifting intergroup attitudes, and the role that mindfulness practices can play in conflict resolution and peacebuilding. More broadly, he hopes to explore the role of contemplative practice in confronting systems of violence. While working on The Arrow, Gabe enjoys drinking delicious, home-brewed coffee. Rachel DeMotts is an associate professor in the University of Puget Sound’s Environmental Policy and Decision-Making program and Department of Politics and Government. 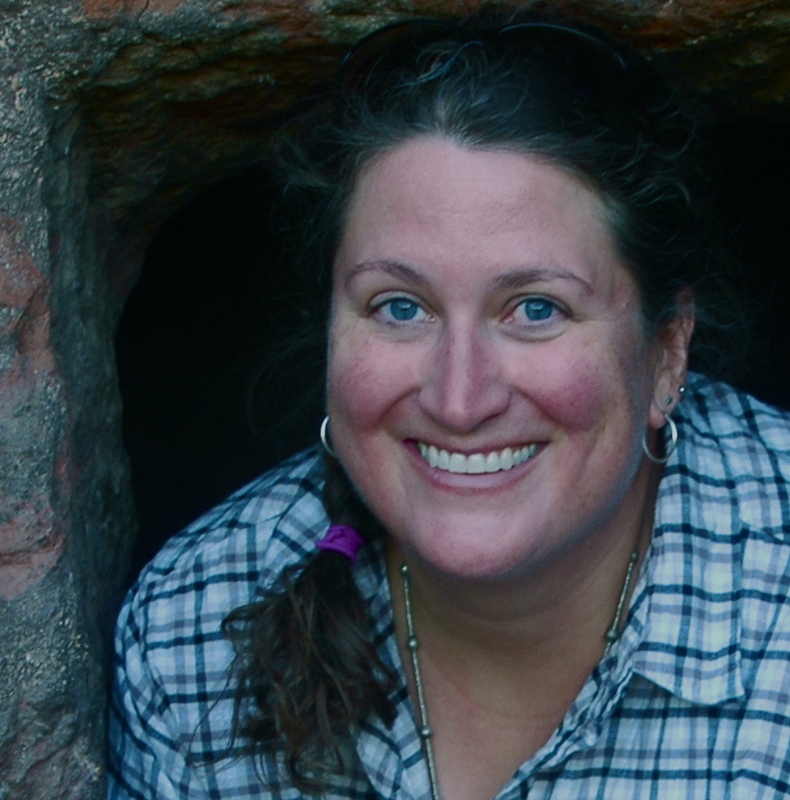 Her research interests lie in southern Africa, especially the intersections of transboundary conservation, gender and natural resource use, and human-elephant conflict. A student of Sakyong Mipham Rinpoche, she also teaches courses in Sacred Ecology and offers meditation instruction as part of a budding Tacoma Shambhala Meditation Group. Dr. Sara Lewis is a professor of anthropology at the University of Oregon, where she teaches on culture, medicine, and social theory. Her current book project, “Spacious Minds: Trauma and Resilience Among Tibetan Exiles,” investigates how Tibetan Buddhist concepts of memory and temporality shape responses to political violence among Tibetans living in Dharamsala, India. In addition to her research activities, Sara has worked as a psychotherapist in community mental health in the areas of serious mental illness, mindfulness, and palliative care. Jacob Richey studied Psychology and Art at Pitzer College, graduating in 2014. There he developed an interest in the subtleties of word choice and syntax. When not crafting text or studying Tibetan Buddhism, you may find him painting fences, painting portraits, or roaming the foothills of his hometown, Boulder, Colorado. Jessica Stern is a doctoral student in psychology at the University of Maryland, where she studies attachment theory and human development. She is interested in the origins of empathy and how fostering secure human relationships may build the foundation for a more compassionate world. More broadly, how can the social sciences work together with contemplative traditions to uplift both our relationships and our society? When not exploring questions in child development, Jessie can be found drinking tea, dancing salsa, and hiking trails around Washington, DC. Ben Malmborg graduated from Warren Wilson College in 2015, where he received a degree in Global and Religious Studies. While studying abroad in Nepal, India, and Bhutan, he discovered his passion for Tibetan religion and language. 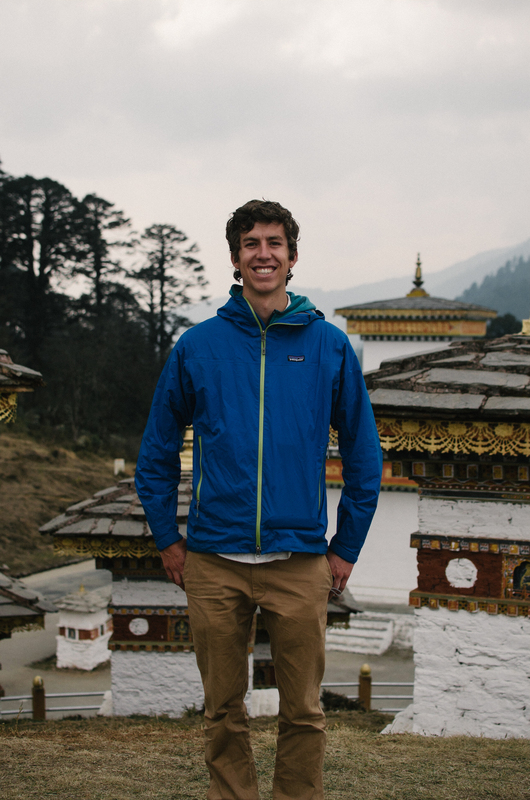 Since graduating, Ben has travelled back to the region and continues to pursue his main academic interests, which surround contemporary patron-priest relationships in Tibetan Buddhism, Tibetan language, and Buddhist responses to social justice issues. 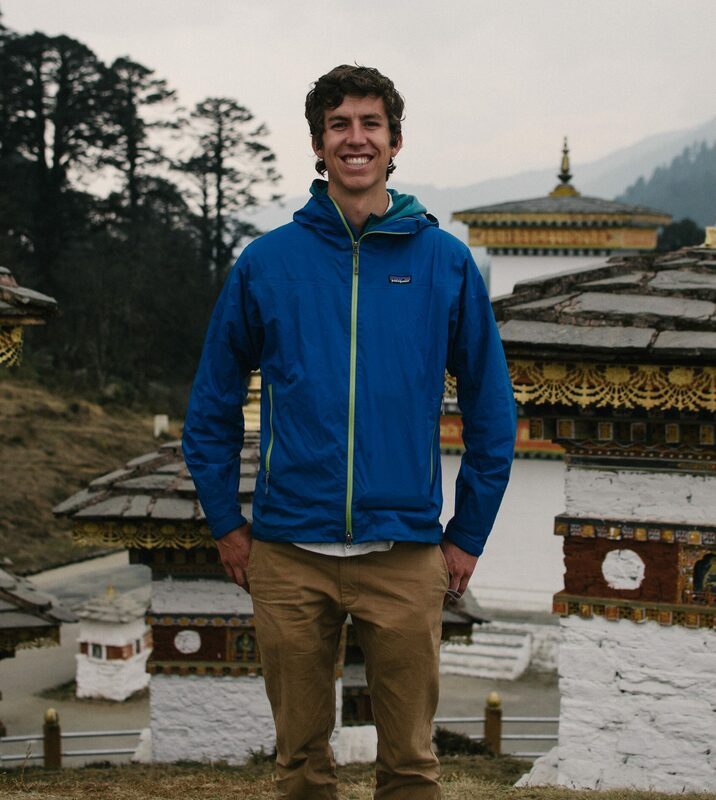 Ben spends most of his free time struggling to read Harry Potter in Tibetan and enjoying time outside in his hometown of Boulder, Colorado. Alicia W. Brown earned a BFA in Printmaking from Rhode Island School of Design, with a focus in environmental sociology. She practices direct process printmaking methods such as mezzotint and relief, but is also trained in traditional bookbinding, basket making, fiber arts and oil painting. Working out of her studio in Southern Vermont, Alicia seeks to draw parallels between ecology, mindfulness practices and political action through various artistic mediums and is currently working as a freelance artist and designer. She was raised a Shambhala Buddhist in Boulder, Colorado but moved to Vermont to pursue her passions for sustainable agriculture and art all at once. Daniel Dayley has been a lifelong student of the Spanish language. He holds the DELE Level C1 Diploma in Spanish as a Foreign Language from the Instituto Cervantes in Madrid Spain, reflecting a highly advanced competency in the language. In collaboration with the Boulder Shambhala Center, he developed a mindfulness instruction program in Spanish for Hispanic/Latino community members in the greater Boulder area. Daniel is a supporter of Latin American communities in their efforts to foster greater understanding and rediscovery of their ancient and inherent cultural richness. Luz Rodriguez lives in Asturias, Northern Spain where she runs her Guest House, El Manso. 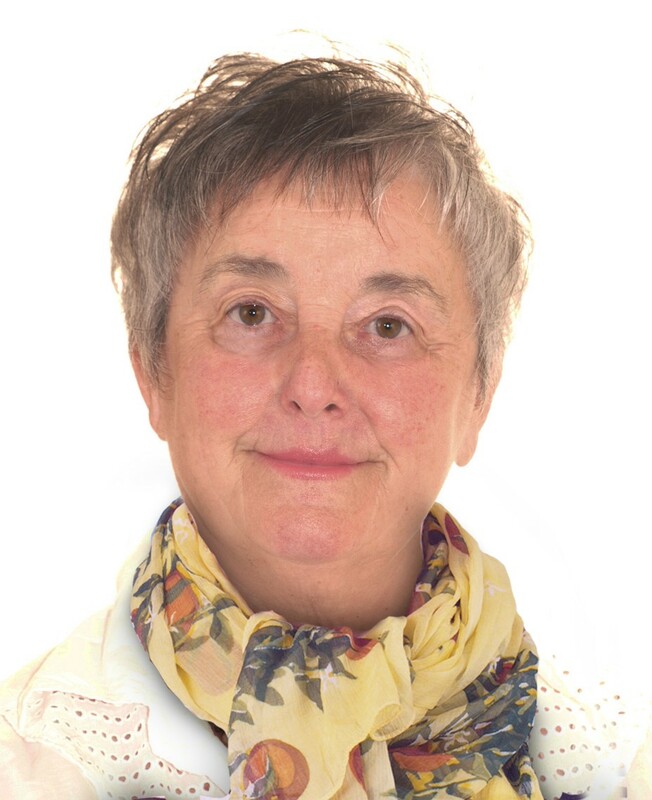 She retired after 37 years as a journalist which allowed her to travel around the world and be a Foreign Correspondent in Brussels, Belgium and Washington, D.C. She contacted Shambhala in Washington and has been studying with Sakyong Mipham since 1995. She is dedicated to translation, reading, and her organic vegetable garden. Gaylon Ferguson, PhD, is Core Faculty at Naropa University in Boulder, Colorado, where he teaches both Religious and Interdisciplinary Studies. He received a doctorate in cultural anthropology from Stanford University. He is the author of two books: Natural Bravery: Fear and Fearlessness as a Direct Path of Awakening (2016), and Natural Wakefulness: Discovering the Wisdom We Were Born With (2010). He has led group retreats in mindfulness-awareness meditation for 40 years. He is an acharya (senior teacher) in the Shambhala Buddhist lineage. 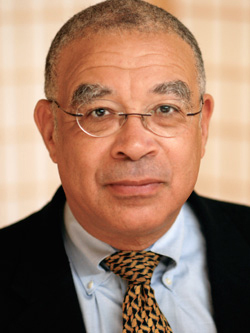 His essay “Buddhism and The Politics of Race” appeared in the collection Mindful Politics. His article “Making Friends with Ourselves,” from Dharma, Color, and Culture was selected for inclusion in the series The Best Buddhist Writing. Michaele L. Ferguson is Associate Professor of Political Science and Faculty Associate in the Women and Gender Studies Program at the University of Colorado at Boulder. She is the author of Sharing Democracy (Oxford University Press, 2012) and co-editor with Lori J. Marso of W Stands for Women: How the George W. Bush Presidency Shaped a New Politics of Gender (Duke University Press, 2007), as well as articles in feminist and democratic theory. Holly Gayley is Assistant Professor of Buddhist Studies at the University of Colorado, Boulder. Her research examines the revitalization of Buddhism in contemporary Tibet and the writings of contemporary Buddhist teachers from the region of Golok. She has been part of the Shambhala community since 1992 and was appointed as a shastri or senior teacher in 2010. Holly has been a key advisor for The Arrow since the journal’s founding. David Kahane is a Professor of Political Science at the University of Alberta in Canada. 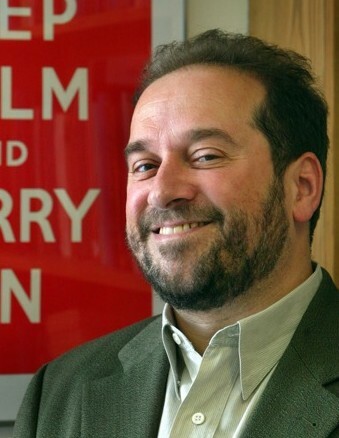 From 2010-2015 he led Alberta Climate Dialogue, an international project that convened citizens to deliberate on climate change and influence climate policy. He teaches and researches democratic theory and practice, especially as these relate to the design of public dialogues and consultations, and to questions of sustainability and systems change. He is a national 3M teaching fellow, a permaculture gardener, and Director of the Edmonton Shambhala Centre. Adam Lobel, M. Div. 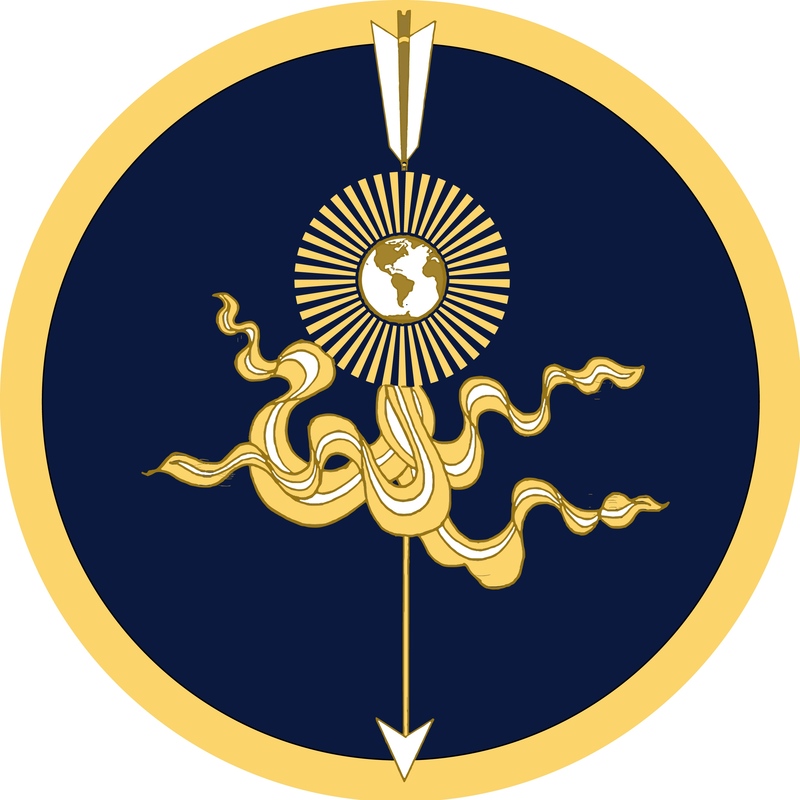 is a teacher and minister (acharya) in the Shambhala tradition and a scholar of religion and philosophy. He is responsible for curriculum and path development as well as training teachers within Shambhala. He continues doctoral research at Harvard University and is a husband and father of two boys. Gregory Lubkin is a lawyer with experience in the laws of war (international humanitarian law), international criminal law, international tax, and international trade. He was previously a professor of European history. 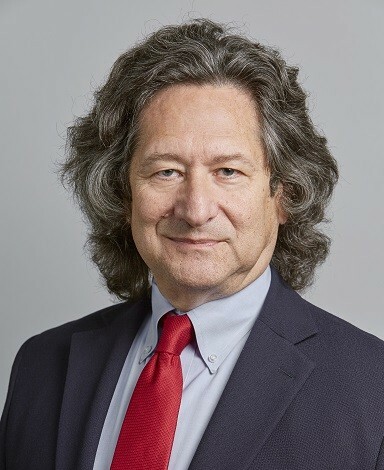 His publication credits include the book A Renaissance Court: Milan under Galeazzo Maria Sforza, as well as more than 35 shorter works authored or co-authored in the fields of law and history. Dr. Lubkin holds a J.D. from Harvard Law School and a Ph.D. from U.C. Berkeley. He has been a Buddhist practitioner for over 30 years, primarily as a heartfelt member of the Shambhala community. Judith Simmer-Brown, Ph.D., is Distinguished Professor of Contemplative and Religious Studies at Naropa University in Boulder, Colorado, where she has taught since 1978. She is the Dean of the Shambhala International Teachers’ Academy, and teaches internationally for Shambhala as an acharya—a senior teacher. Her teaching specialties are meditation practice, Shambhala teachings, Buddhist philosophy, tantric Buddhism, and contemplative higher education. Her book, Dakini’s Warm Breath (Shambhala 2001), explores the feminine principle as it reveals itself in meditation practice and everyday life for women and men. She has also edited Meditation and the Classroom: Contemplative Pedagogy for Religious Studies (SUNY 2011). She had her husband, Richard, have two adult children and three grandchildren. 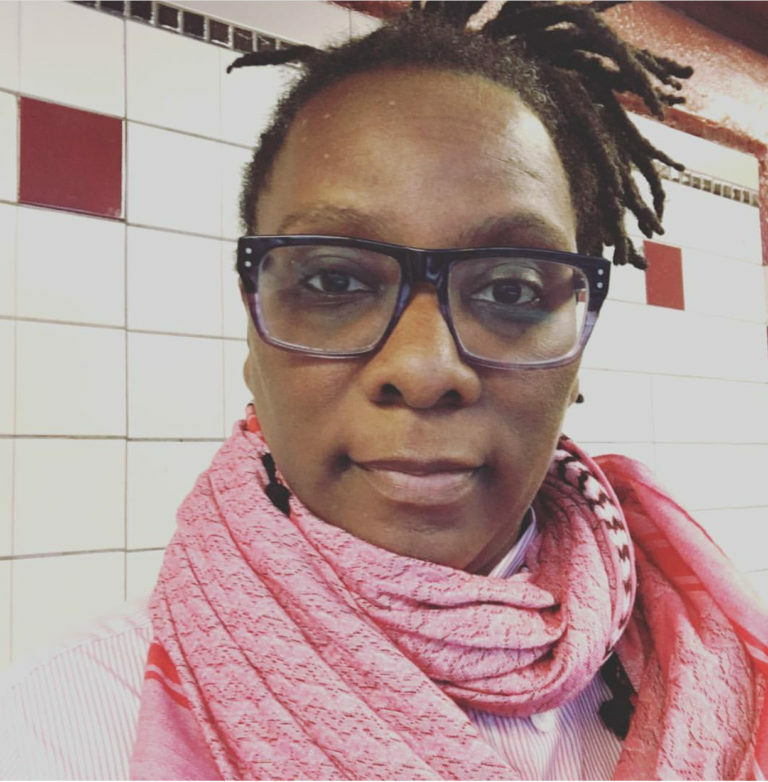 Smalls’s writing has appeared in The Black Scholar, GL/Q, Women & Performance, Criticism, Lateral, American Behavioral Scientist, Suspect Thoughts, Syndicate Literature, and the Oxford Handbook of Queerness and Music. Dr. Smalls is currently an Assistant Professor of Black Literature & Culture at St. John’s University in New York City. Dr. Smalls received their PhD in Performance Studies from Tisch School of the Arts at New York University, their MA in Performance Studies from NYU, and their BA in English and Theatre from Smith College. Dr. Smalls is a student of Sakyong Mipham Rinpoche, a member of the Pittsburgh Shambhala Center, and a Meditation Teacher and Mentor. To schedule Dr. Smalls to teach, please contact their assistant, Adriana DiFazio, adriana.difazio@gmail.com. To see more, go to Dr. Smalls’s website: http://shanteparadigm.com. Kai Beavers graduated from Hampshire college in 2012 where he studied political philosophy and cultural studies. 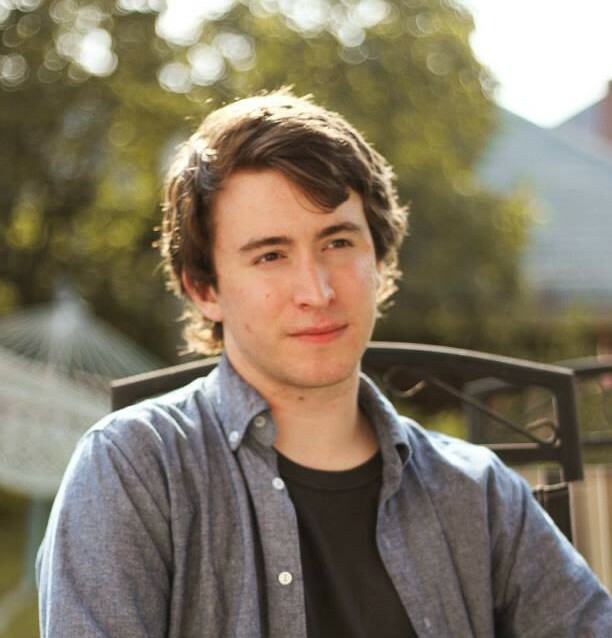 His senior thesis explores experiences of empathy in film, dance, and photography. During college, he developed an interest in investigating the intersection between his studies in European Philosophy and the cultural values and meditation practice of the Shambhala Buddhist tradition. Since graduating, Kai has pursued his interests in politics, activism, and writing by blogging for various online publications, community organizing around economic justice in the greater Denver area, and developing The Arrow.